In order to build up team spirit, company arranges us to travel in different holiday resorts every single year. 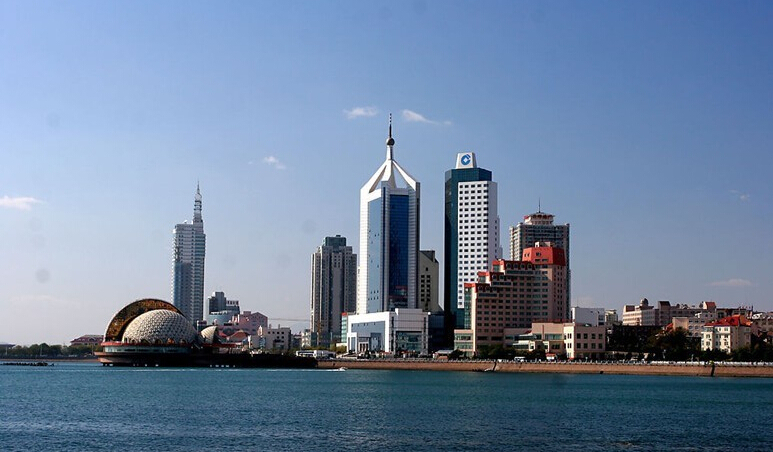 This time we went holidaying in coastal cities Qingdao and Rizhao. We roamed along the wonderful beach,enjoyed the sunshine, feasted on fresh caught seafood, visited the fantastic aquarium and watched the adorable dolphins surfing in a boat’s wake. After a cheerful trip , we have known colleges much better and we really commit ourselves to daily routine.